Who all made it out the the K.O.D. tour? 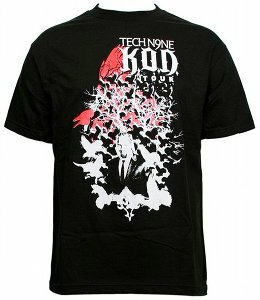 If you didn’t get a chance to pick up this tour tee, you can now! 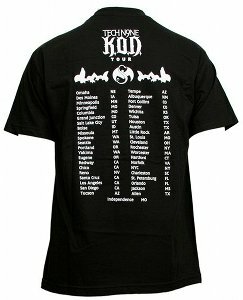 Check out the sick design on the front and the tour dates all on the back!